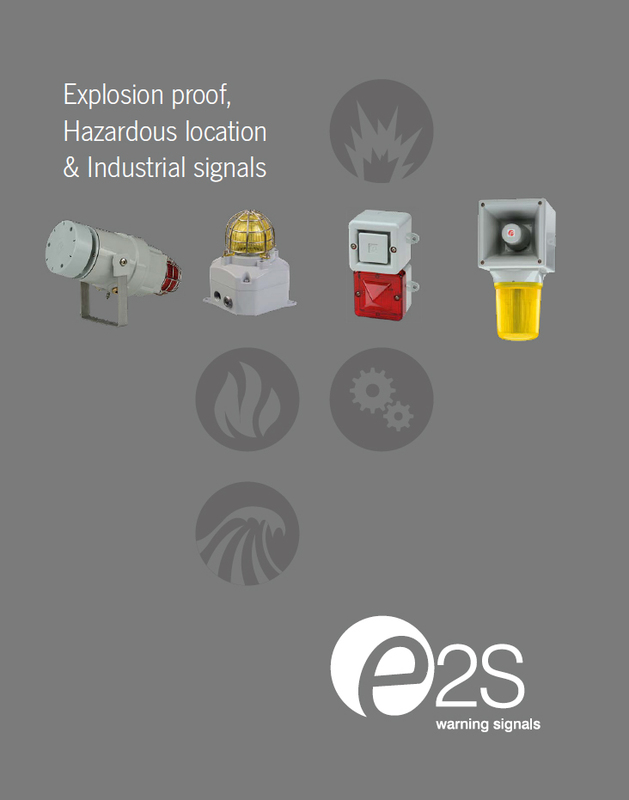 Overview product brochure for explosion proof, hazardous location and safe area signals providing a complete solution far any warning signal requirement irrespective of the application and environment. The E2S g18b brochure contains details on the globally approved range of signals including a product selection matrix. Overview product brochure for explosion proof, hazardous location and safe area signals specifically designed for fire alarm system use where NFPA & UL compliance is required. 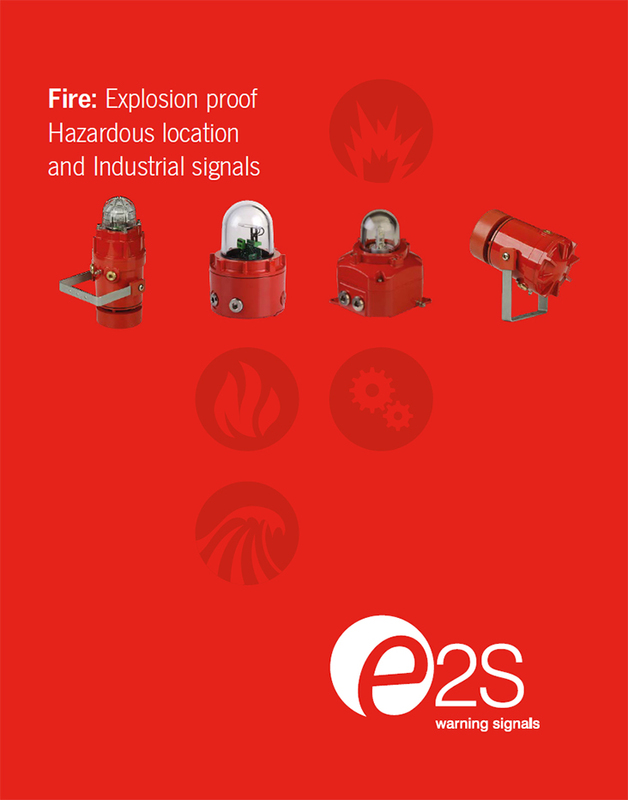 The E2S n18a brochure details the most comprehensive range of warning signals compliant to UL464, UL1638 and UL1971.